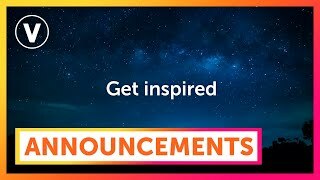 VivaTech is the world’s rendezvous for startups and leaders to celebrate innovation. 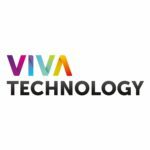 VivaTech fourth edition will take place in Paris from May 16 to May 18 2019. This international event is a meeting of the world’s brightest minds, talents, and products and is a celebration of today’s innovations and tomorrow’s possibilities for everyone who believes in the power of technology to transform business and society!